Garlic is another herbal medication for hypertension. If it is an emergency and you're out of your medicines, garlic can be an option for your medications. 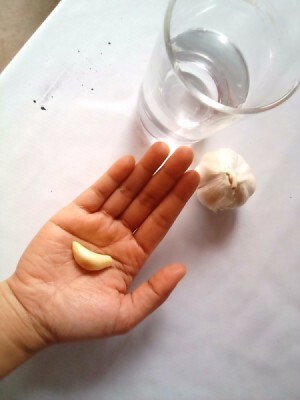 Just get a clove of garlic, peel and take it with a glass of water, just like any regular medications you drink. This really help, because you'll never how treacherous hypertension is. My mother always had a garlic in her bag, this was a big help for her.